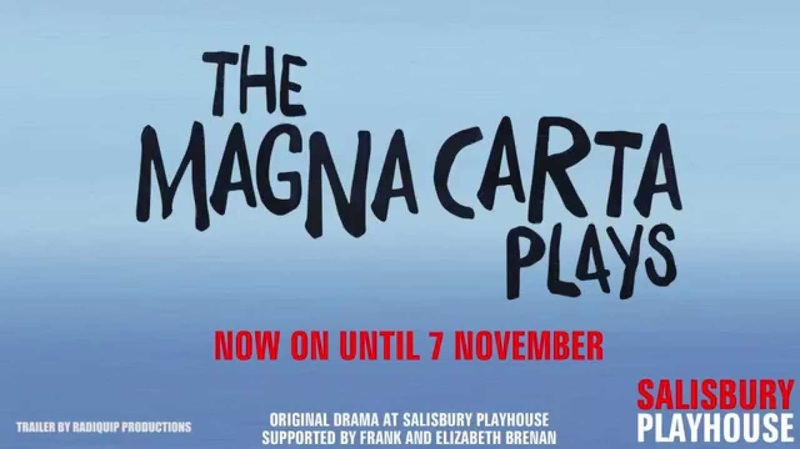 Pink Gin featured as one of four new plays commissioned to mark the 800th anniversary of Magna Carta at Salisbury Playhouse - a city whose cathedral holds the best preserved copy of the most famous legal document in the world. Sally Woodcock, Howard Brenton (Ransomed) Timberlake Wertenbaker (We Sell Right) and Anders Lustgarten (Kingmakers) knew nothing of each other’s plays until opening night, making for a mad, bad and universally anarchic response to the revered document. Sally Woodcock, asked by Artistic Director Gareth Machin to respond to the ‘Great Charter’ in the context of modern day Africa, very quickly drew parallels with the issue of Kenyan land rights. ​In Pink Gin an African president is poised to develop a vast tract of 'afforested' land into a Disney-style safari resort. But as he prepares to speak to investors from the entertainment capitals of the world, Medieval Latin slips out of his mouth, he is haunted by an ancient curse, and why hasn’t it stopped raining for 97 days? 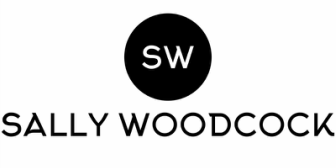 Sally was inspired by the experiences of Kenyan environmental activist and Nobel Peace Prize winner Wangari Maathai affectionately known as “The Tree Woman.” Among her many campaigns was her work to protect Kenya’s forests - the country's 'water tower' - from deforestation and development.